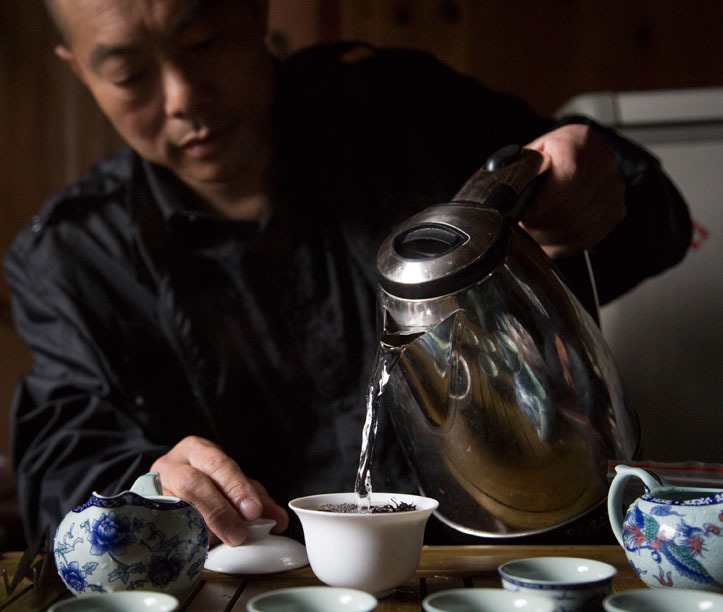 You are probably familiar with Joe Uhl's teas via Joseph Wesley Tea. Joe is also an author. His new book, The Art and Craft of Tea, is beautiful. It looks and feels like a "coffee table" book. The writing is strong and the photographs are fantastic. 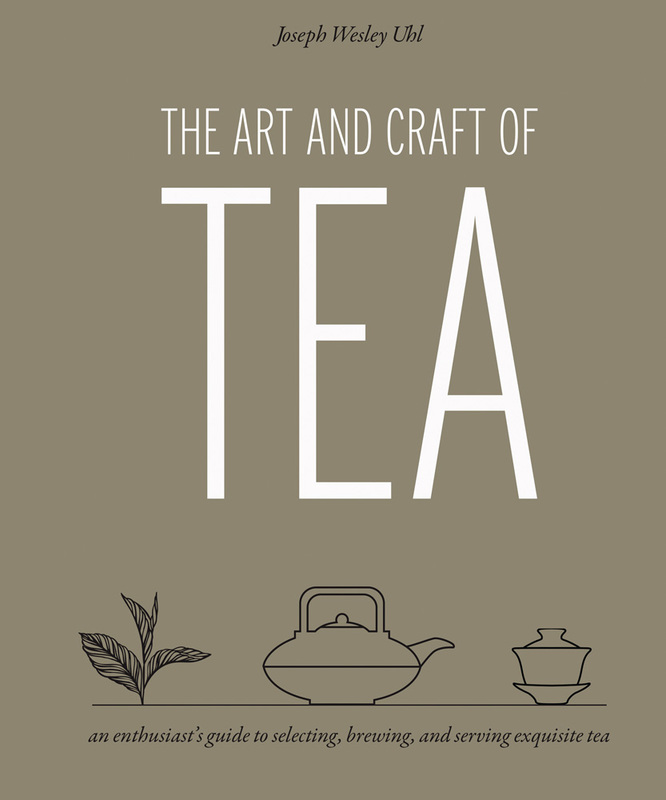 I have partnered with Quarto Cooks and Quarto Books to giveaway TWO copies of The Art and Craft of Tea. We are hosting the book giveaway on our Instagram page. The giveaway is open to residents around the world. Enter now. Good luck!